Kim Conte, a new board member with HERO, will be biking over 300 miles in September to raise awareness and donations to help HERO fight the opioid crisis. 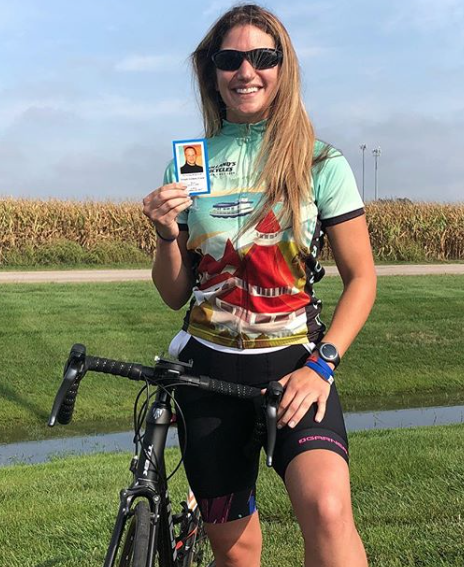 After losing her brother Joey to a heroin overdose on September 20, 2017, Kim cycled over 100 miles on the first anniversary of his death to raise awareness and over $3,000 for our HERO Foundation. HERO was able to purchase and train others with Narcan (naloxone) to reverse an opioid overdose, thanks to Kim’s donation. As Kim approaches the second anniversary of her brother’s passing, she exclaims, ”of course I can’t stop now”. Kim is training and preparing to cycle 300 miles in 3 days beginning September 20th, 2019. She will be riding in the northern Illinois and southern Wisconsin areas to raise awareness and donations for HERO. Kim will be active on Instagram (KimmiConte) during her three-day journey, so we have the chance to follow her ride. She is also presently collecting items to be auctioned off before her ride. We anticipate having a “welcome back” party at the end of her ride, so we will keep you informed about that fun event. Every day an average of 150 people die in the United States from an opioid overdose, including teens, adults, moms, and dads from all walks of life. 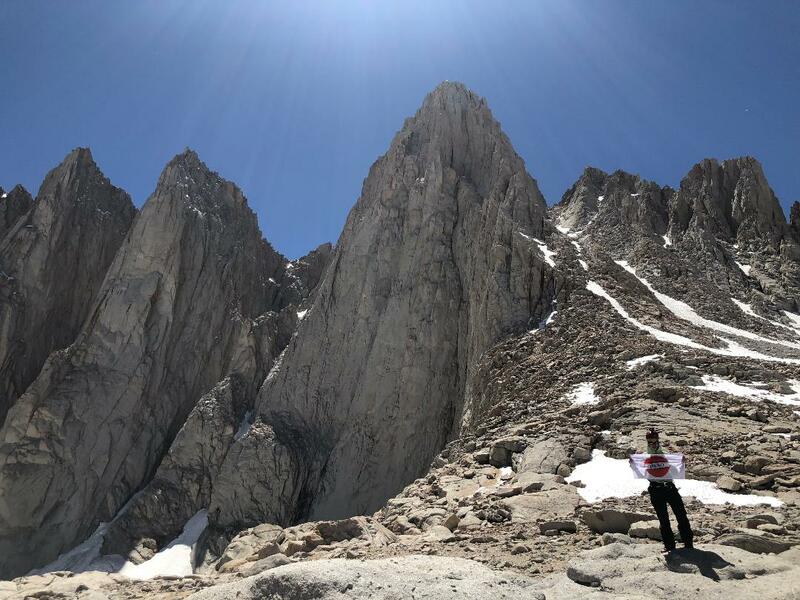 Brandon is using his passion for mountain climbing to help fight the opioid crisis by climbing mountains and raising funds. He is donating 100% of the funds he raises to support the much needed efforts of the HERO Foundation. Please read more of Brandon’s unique story here. Addiction and recovery involve the entire family. When you have a loved one in active addiction, you can find yourself spinning in circles wondering what to do next. Your life as you knew it is in the past. You might be confused, angry, and feeling hopeless. At HERO, we understand what you’re going through and what you’re feeling. We’ve been there and we can help. 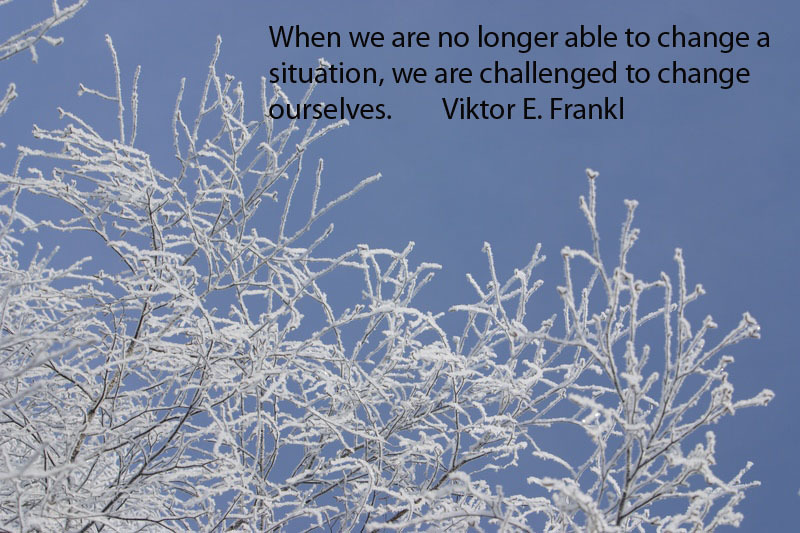 We believe that you will get through this difficult stage in your life. It will take time and it might not be easy, but you will eventually smile and begin to enjoy life again. We urge you to get the help you need as you recover. Yes, you are in recovery too. You don’t have to go through this alone. You can benefit from the support of others who have gone through similar circumstances during difficult times. Peer support can help. Please don’t remain silent and alone. We urge you to talk with a trusted family member, friend, counselor, or join a peer support group. At HERO, we offer support to struggling family members every Tuesday in New Lenox and twice a month in Morris, in addition to our grief support group in Orland Park (see times below). You don’t have to carry this burden alone. We urge you to talk with others that are going through the same thing. We can all learn from one another, help yourself by finding someone to confide in. Self-care is extremely important during this time of crisis. Please don’t neglect yourself while so much attention is given to the addicted one. It’s crucial that you remain strong and that your health doesn’t suffer. Making healthy eating choices, exercising, and getting enough rest is necessary to keep you strong and at your best. Living with someone that is using will drain you, please guard against that. Make it your goal to be the best YOU that you can be during this tough time. It’s OK to focus on yourself, actually it’s important for your peace of mind. Do something everyday that will bring you joy. For example, join a gym for exercise, take a class at the local college or library, volunteer somewhere, take walks, pray, journal, meditate, renew an old hobby or friendships. There are many activities to help nurture you. The bottom line is to care for yourself. You are the only one that can do that. Again, you need to remain healthy and strong to face all of life’s challenges. Becoming the best YOU that you can be will allow you to support your addicted loved one in the strongest way possible. We are here for you, please join us at one of our support groups. Lincolnway Christian Church located at 690 E. Illinois Highway in New Lenox, IL. We meet every Tuesday from 7:00PM to 8:30PM. Canalport Conference Room located at 518 W. Illinois Avenue in Morris, IL from 7:00PM to 8:30PM on the 2nd and 4th  Friday of every month. Grief Support is held at Calvary Church located at 16100 South 104TH Avenue Orland Park, IL  on the 1st and 3rd Tuesday of every month from  7:00PM to 8:30PM. Heroin Penalties for Possession, sales, etc. Learn more about the various penalties for heroin possession, sales, trafficking, and more state by state. Shame won't help opioid addicts. Our family’s story isn’t unique, and it isn’t the saddest story. But it’s a chilling example of how derogatory language, stigma and denial render families helpless in this health crisis. Learn more about teens and their challenging life changes. A physician's point-of-view on the opioid crisis. Our original mission was and still is to help the families of those who have lost a child to heroin/opioid. We plan to achieve this through a series of support programs and other programs that will stop the problem at its source. As our organization has grown and we've had the chance to meet more and more families within the community that have been personally affected by heroin/opioids and the devastating effects it has on not only the user but also their family, friend, and society at large. Heroin/opioid abuse is not a private matter that only affects the user. This is a problem that affects society as a whole . We all bear the costs and consequences of heroin/opioid use in the form of economic and socioeconomic burdens that extend nationwide. The monetary costs and the raw effort exerted by community involvement prevention, treatment, and support programs through organizations like HERO are far less that what the current way of doing things is costing us. With the help and support of people like you we are striving to create a movement that will combat the spread of heroin/opioid use across America one city at a time. Currently HERO is involved in planning several programs that will prevent heroin use, provide treatment for current users, and support the families affected by this growing epidemic. HERO is a 501c3 non profit organization.